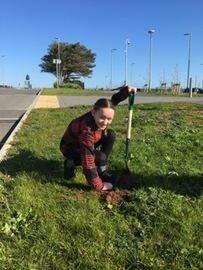 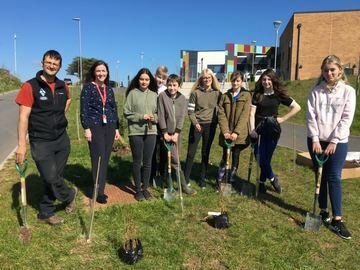 In conjunction with the Woodland Trust the school held a tree planting day on 28 March 2019 to plant 250 saplings around the school grounds. 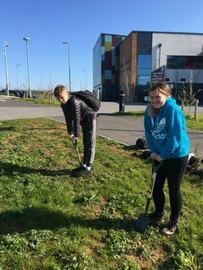 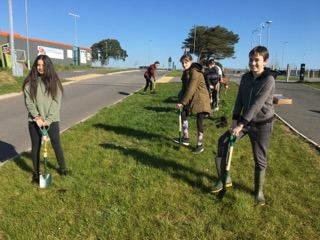 Pupils from the School Council volunteered to do the spade work, overseen by Mr Chris Taylor from the Woodland Trust and Mrs Rachel Edwards. 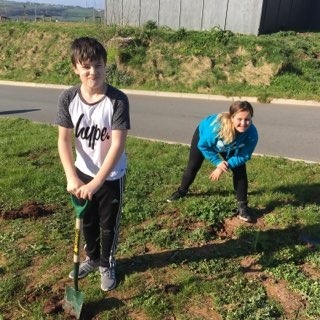 Great work by all.